Hello and shwmae. We are a couple of wedding, corporate and family photographers from Pembrokeshire, South Wales. We work all over the UK and Internationally. Have a look at our work here and on our blog and if you have got any questions please just get in touch. Thanks and diolch. Will and Kate. Two amazing people. Two beautiful creatives. Two fabulous parents. Two dear friends to many. Two deeply love individuals. In 2017, Will and Kate got married. Just the two of them and their close family. In 2018, Will and Kate got married…. again (on the crazy windiest day of the year, thanks to Storm Callum!) and we had the absolute please of capturing their day. This time their wedding was a celebration with family and friends. James and Jessie were married at the beautiful Corran Resort and Spa in August. 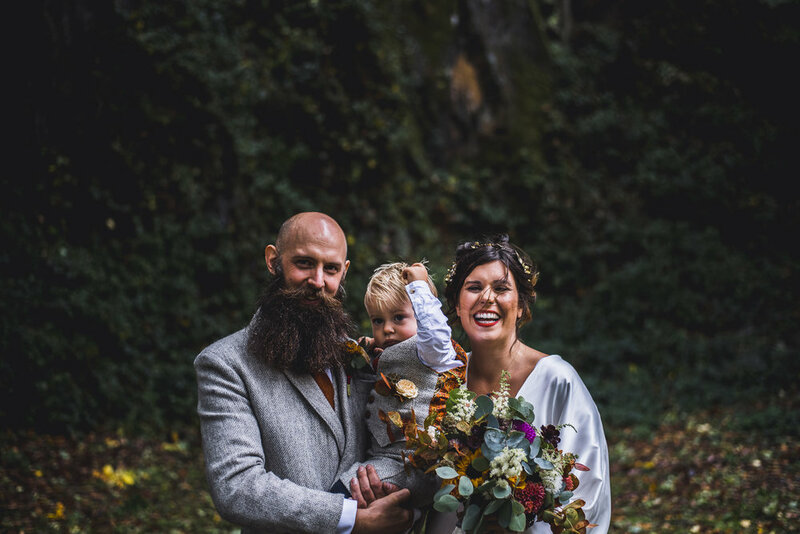 We had met Jessie on a few occasions at a local wedding fayre and had been looking forward to their day for what felt like a good year or so.